Have you heard of the color Bleu Nattier? It is a traditional French color favored among artists such as Jean-Marc Nattier. This delicate blue blends brightness and depth and is the color of the Oura Bay which overlooks the Izu Islands. 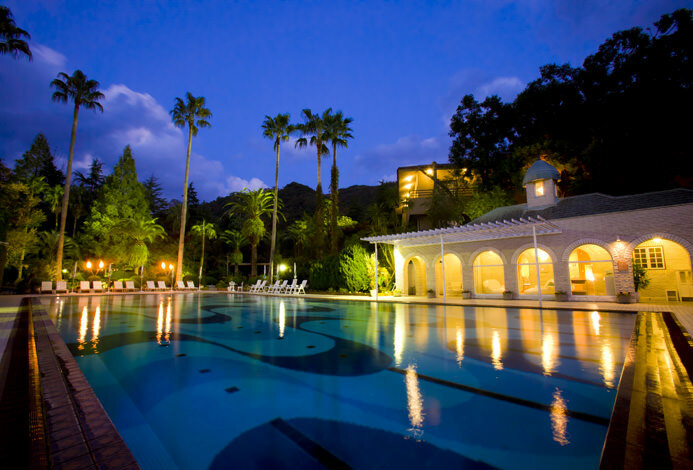 Shimoda Tokyu Hotel is a hotel that is close to such an azure ocean. Pass through the garden with palm trees and flowers into a different world with white sand beaches and a beautiful coast. The bright and spacious rooms are a luxurious space in the pursuit of comfort. We promise a comfortable stay for families, couples, or single guests. 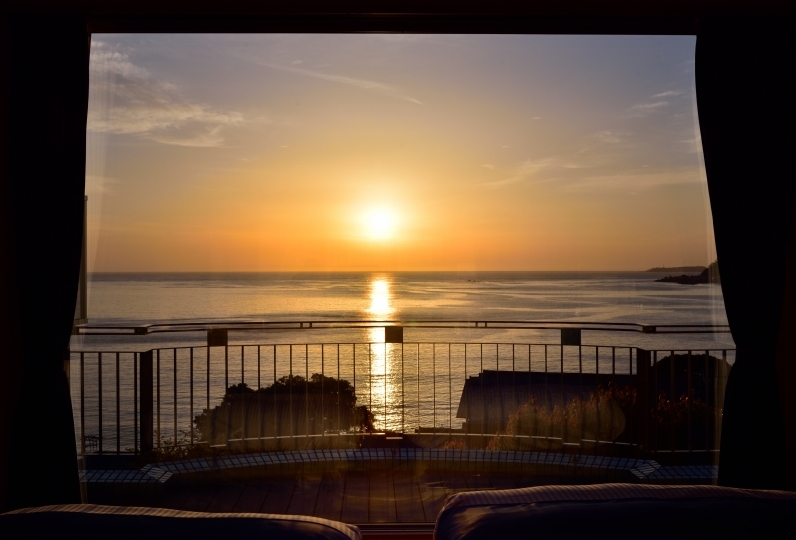 Listen to the sound of the waves with the sunset in Oura Bay. Enjoy marine sports in the clear ocean and the flowers decorating the roadside. 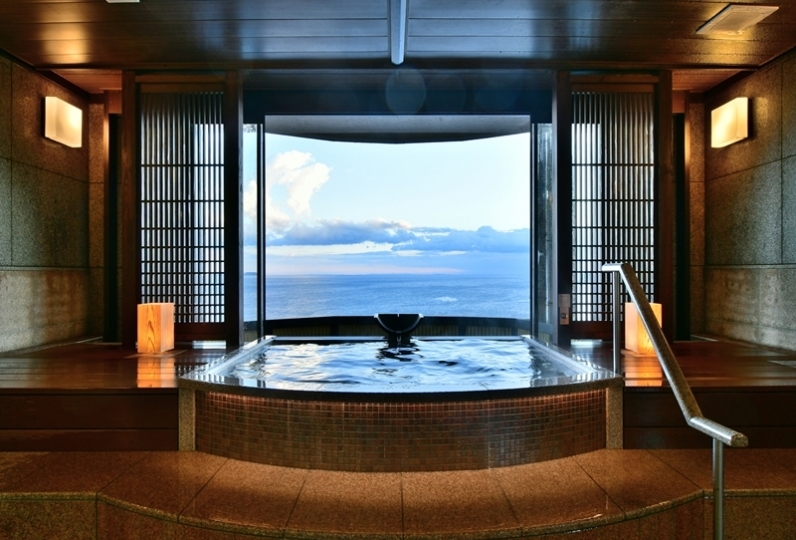 After having tasted Izu's nature, bathe in a magnificent open air bath that overlooks Oura Bay. A starry sky and gentle sea breeze produce a luxurious bath. The vacation also includes the chef's specialty cuisine, which uses an abundance of seafood. 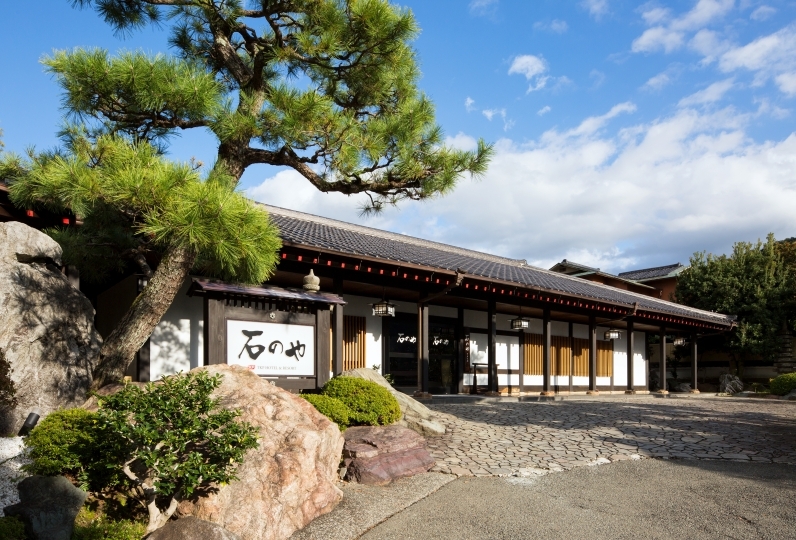 Only here can you experience a Western-style course with Japanese taste. Breakfast is a Japanese and Western-style buffet with about 100 kinds of dishes. Go on a journey to reset your daily life and regain your true self in a blissful resort filled with vibrant colors. The staff members were all very kind. It was clean and well serviced very well. If possible, it would be helpful if you could install a charging facility for electric vehicles. The view with turquoise color Nabeta coast can be seen under the eyes is wonderful. I would like to try again in the summer with a garden descending into the coast. 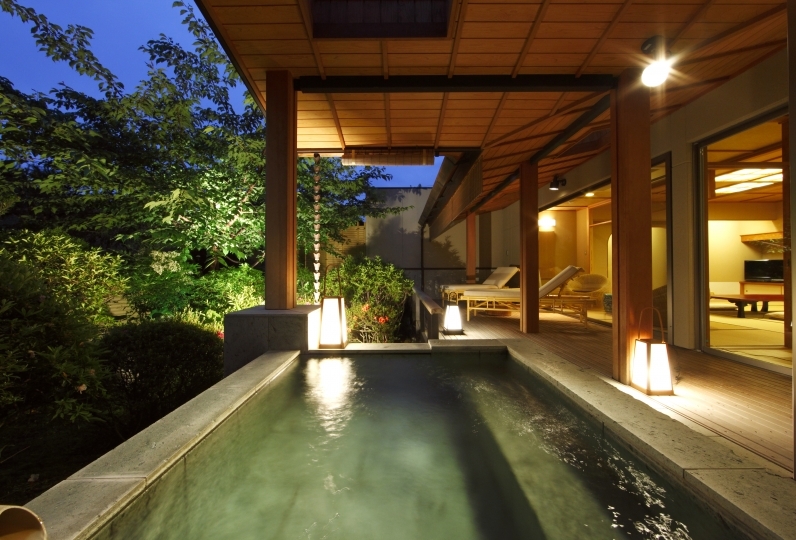 The restaurant offers innovative Japanese and Western Shimoda cuisine. Our chefs hand pick the main ingredients that go into the French and Japanese dishes. For the breakfast buffet we have arranged more than 100 different kinds of dishes for our menu. Enjoy hand drip coffee or TWG tea in the bright and lively lounge the overlooks the ocean. At night you can indulge in a whiskey or cocktail. Gaze out at the sea while being wrapped in rich nature. This hot spring is also one of natures blessings. The clear simple hot spring is soft on your skin. 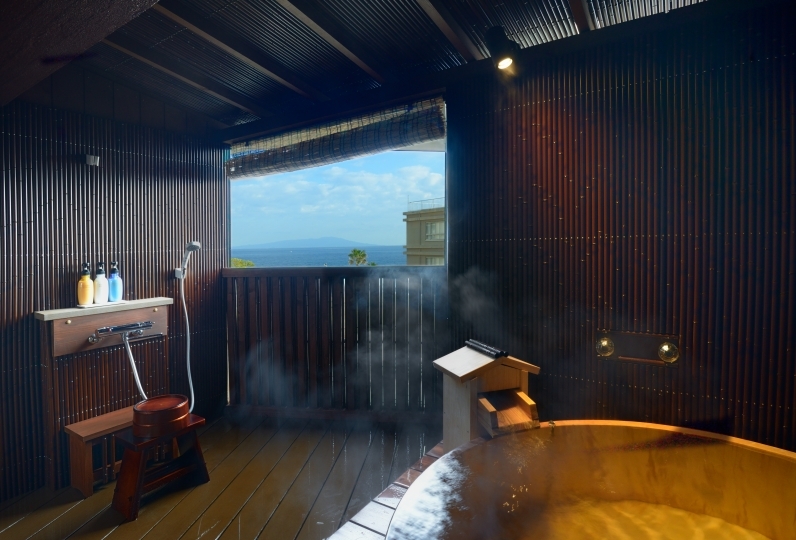 The men's side has a cypress open air bath tub and the ladies side has a lava rock open-air bath. Look up through the palm trees to the moon and stars hanging over Oura Bay and view Izu Islands sitting in the distance. The 100% pure essential oils create a simple and cozy space with ocean and forest scents as well as the effectiveness of pure oils. Summer fun is here at our Garden pool! Tropical flowers are in bloom and the ocean breeze blows through the palm trees. Take a nap under one of the umbrellas lined up at the pool side. The beach is only a 2 minute walk away so you can enjoy both the pool and the sea. Gaze out at the changing ocean in full relaxation. The ocean in front of the hotel is indescribably blue. We call this color Bleu Nattier. A traditional French color favored among artists such as Jean-Marc Nattier. Only here can you experience this type of ocean. When you want to visit or return home, the longing for the ocean will remain. 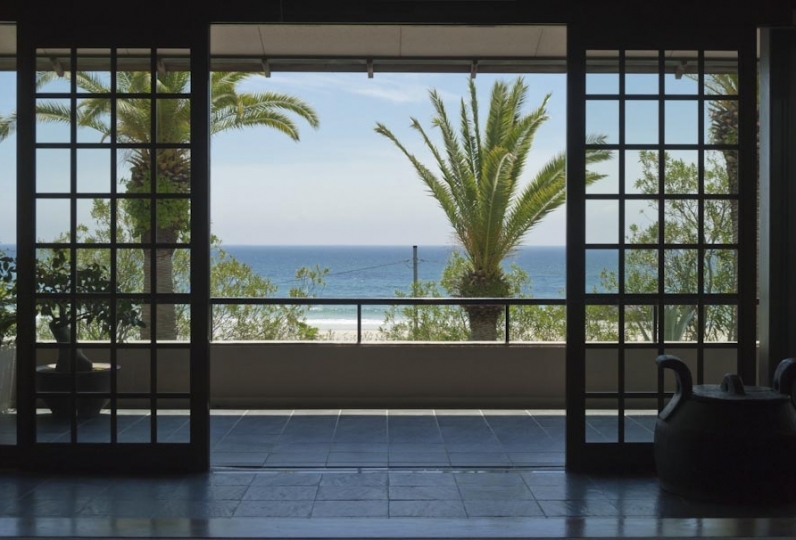 As a resort hotel suitable for spending your vacation on the beachfront, the Shimoda Tokyu Hotel re-opened in April 2017 after a complete renovation. Established in 1962, this hotel takes full advantage of the view and offers authentic French courses. 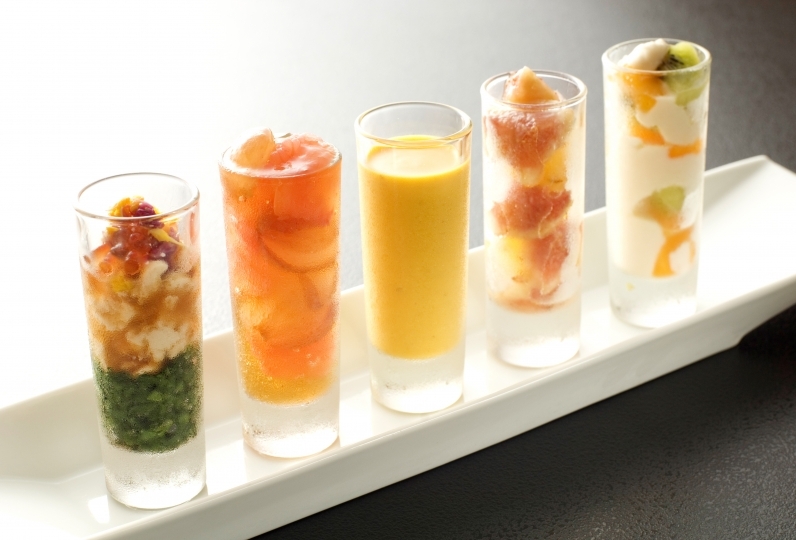 Shimoda cuisine is an innovative compromise of Japanese and Western style. 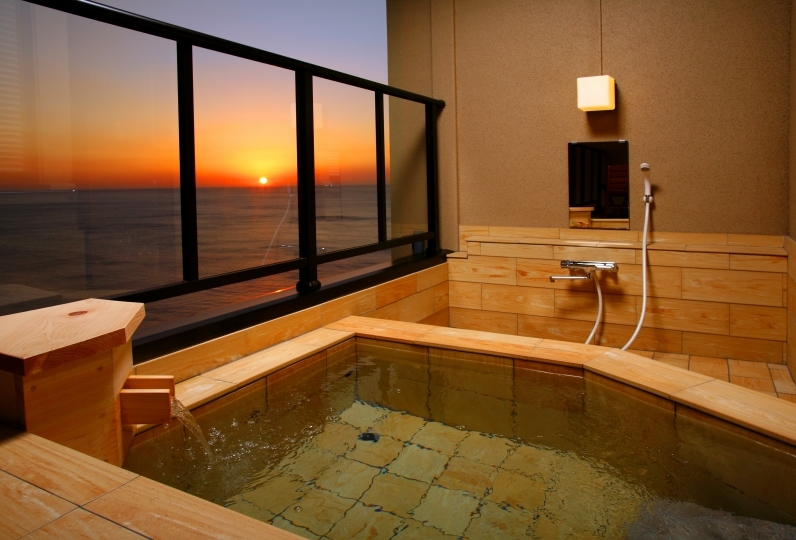 · The hot spring tax (150 yen) is not included. · All rooms are non-smoking. There is a smoking area on the first floor. 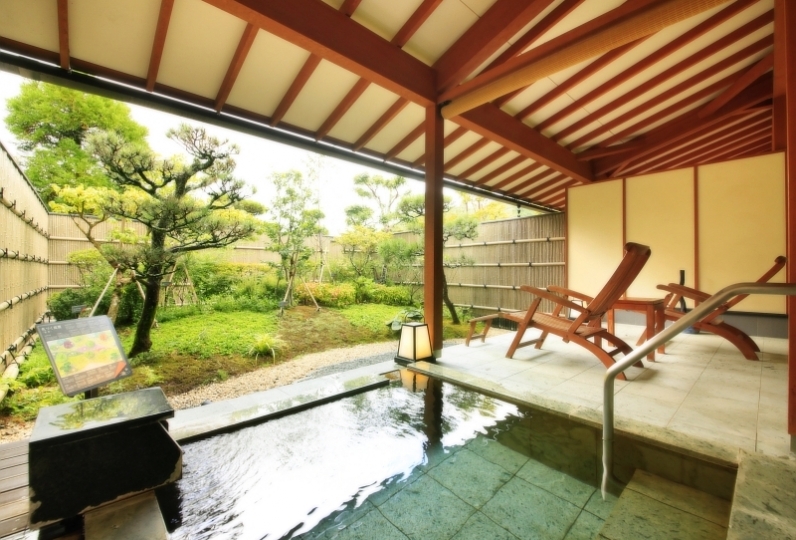 · About 2 hours 40 to 50 minutes from Tokyo Station by JR express Odoriko or Superview Odoriko. 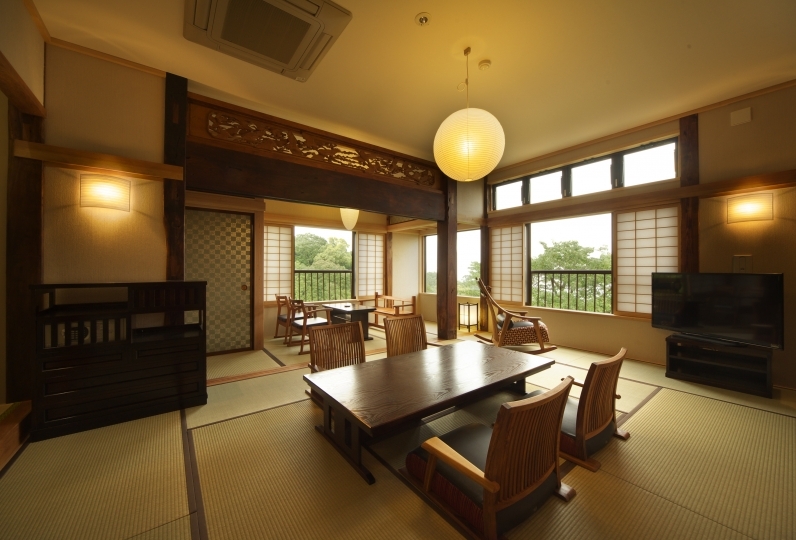 · About 2 hours 20 minutes from Shin-Osaka Station to Atami Station by Shinkansen Hikari. 3 hours 15 minutes by Shinkansen Kodama. 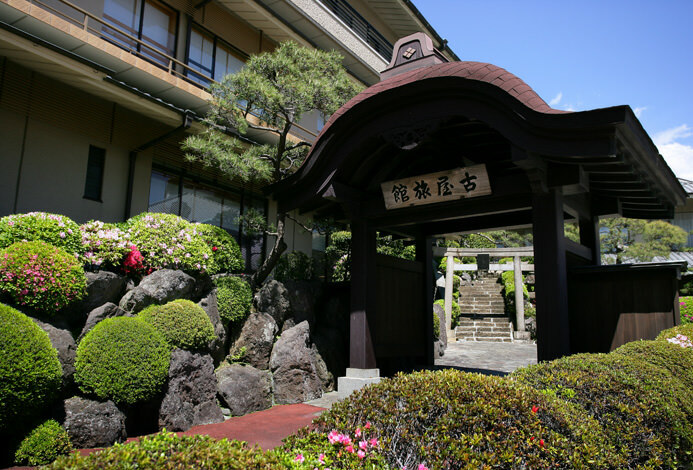 · About 1 hour 30 minutes from Nagoya Station to Atami Station by Shinkansen Hikari. About 2 hours by Shinkansen Kodama.